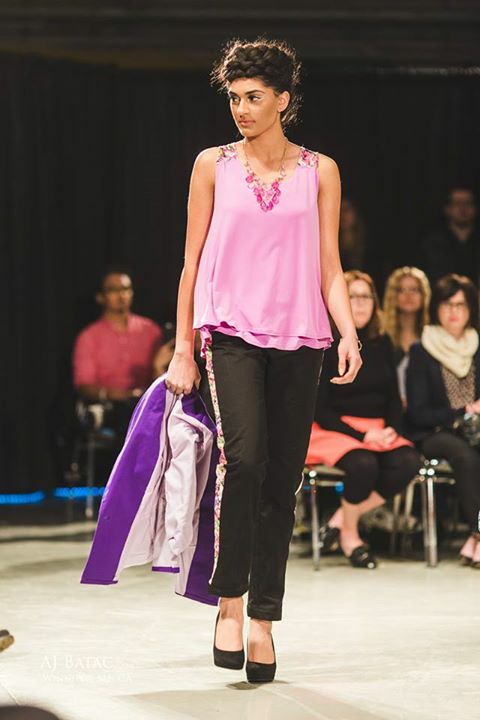 The sky was the limit for nine graduates from MC College Winnipeg’s Fashion Design and Apparel Production Program as they showcased their year’s worth of hard work in a New York style fashion show. Surrounded by historical fighter jets and planes, the 5th annual New Designers Fashion Show was held at the Royal Aviation museum. From family and friends to prominent members of Winnipeg’s fashion scene, the show was completely sold out. Guests included: Black Caviar Productions, Lennard Taylor, Dano Tanaka from the Winnipeg Fashion Incubator, Aurrora Dekker (Buyer) and Merle McDougall Kroeker (Visual Presentation Manager) from Ricki’s and Alena Zharska (Director of Wardrobe) from the Royal Winnipeg ballet. The emerging designers also showcased a collection of garments they designed and constructed throughout the program. Throughout the twelve month Fashion Design and Apparel Production program, graduates learn the skills to create quality garments and gain business skills from MC College Fashion Instructors, Brenda Speirs-Fryatt and Lisa Dyck. 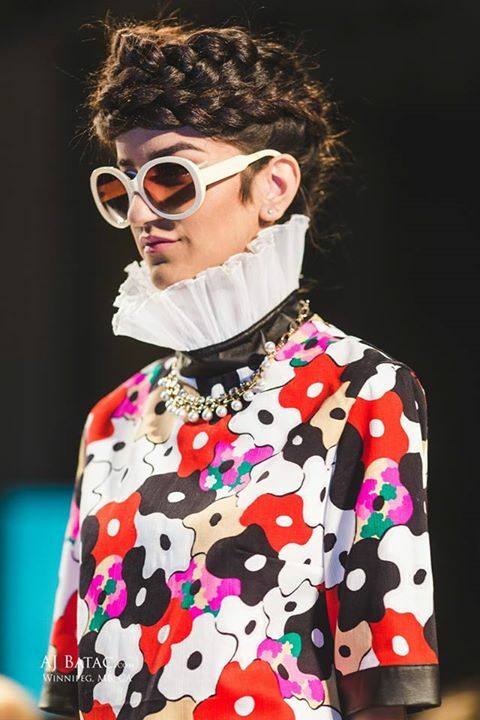 Huge shout out to the MC College Hairstyling and Esthetics students who collaborated with each other to create the looks for the fashion show: texturized updo’s complete with braiding details and mod-inspired makeup looks. 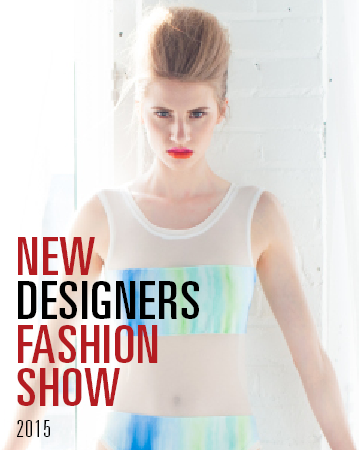 For more info on our Fashion Design and Apparel Production Program, visit: http://www.mccollege.ca/fashion_program/? Learn about the fashion graduates and their collection.